Lately I’ve been going out early mornings to get new photos, so if you have noticed some random guy with a tripod and a big camera around Orange County, it just might be me. I still haven’t decided on what to title each of these photos and I am always open to new suggestions. 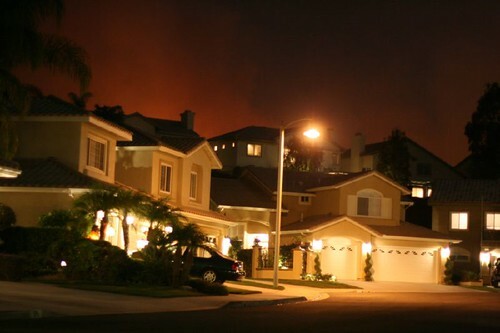 20071023_Orange_County_Fires__0981, originally uploaded by computer-Eyes. Foothill Ranch threatened by Santiago Canyon fire in Orange County, originally uploaded by computer-Eyes. 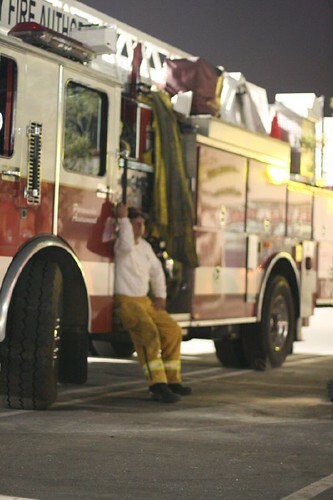 Orange County Firefighter in Foothill Ranch, originally uploaded by computer-Eyes. 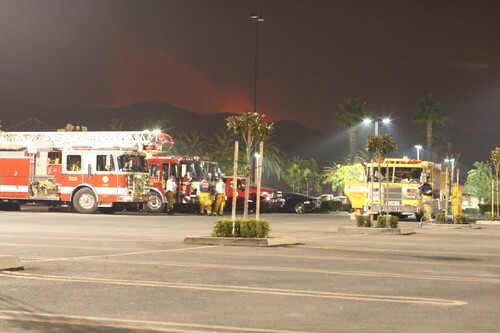 Thanks to all of the firefighters busting their buts fighting to keep Orange County safe. 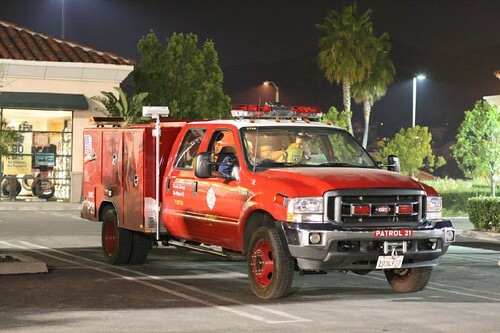 Fire fighters Santiago Canyon fire, originally uploaded by computer-Eyes.